They say the ways to be happy are simple, only it's hard to be simple. 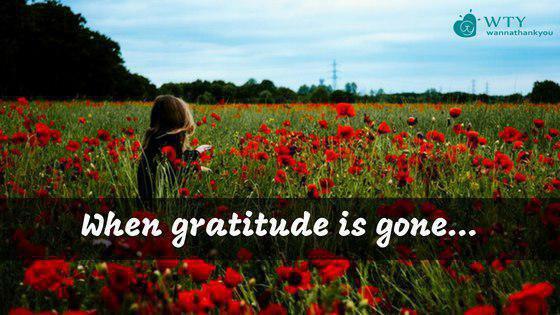 Humility, Gratitude, and kindness are the simple ways for a happy life. And yet, it becomes difficult to impart them in your daily life. Ain't we tired of reading the awful news every day and think to ourselves "What's happening to the World?" Don't we silently shed a single tear when we see an act of kindness and think "Aaarg! I wish I can do something like that". Martin Luther King Jr., the American Baptist Minister, is widely known for leading the Civil Rights Movement through non-violence. Martin Luther King Jr has delivered many powerful speeches, one of the most famous ones is I Have a Dream, in which he calls for an end to racism in the US. In 1957, he delivered a sermon "Conquering Self-Centeredness" at Alabama in which he speaks about the ways to rise above one's self-centeredness. He explains in order to stop being egocentric you need to discover some cause or some purpose outside of yourself and give yourself to that something. Anyone who hears the words Kindness or Peace can never fail to think of Mother Teresa. In her Nobel Peace Prize Acceptance Speech in 1979, she addressed the issue of abortion and the importance of love. She goes to explain about the people whom she has met who crave for a kind gesture. 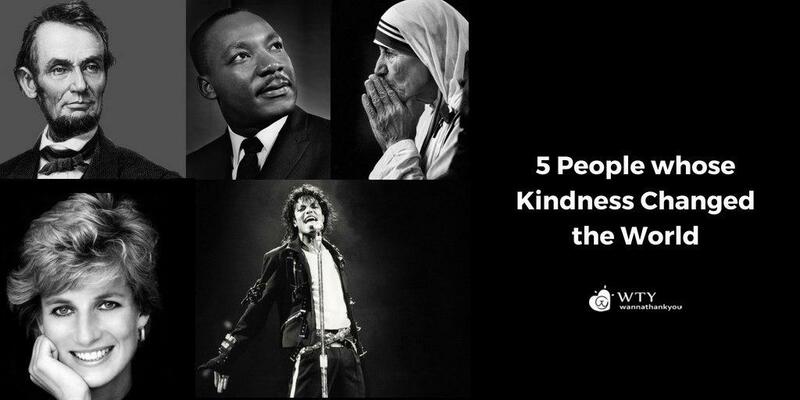 The World might have lost MJ, but we know his good deeds are still live. His words are so emboldening and powerful that his fans get inspired by just the mere mention of his name . We cannot deny the fact that his music is astounding, and yet he has also touched many people's lives with his love and compassion. The demise of the People's Princess is probably one of the most controversial ones in the history. Princess Diana is known for several acts of courage, love, compassion, and kindness. In the infamous interview with Bashir, when asked if she thought she'll ever become a queen, Diana answered: "I'd like to be a queen of people's hearts, in people's hearts." Abraham Lincoln, the President of the US and who successfully prosecuted Civil War became famous for his work to end slavery in the US. He also helped the poor people to obtain their land. “Kindness is the only service that will stand the storm of life and not wash out”. Men crave for kind words or kind gestures. You'll never know how your random act of kindness can make all the difference in not just your life but also in the lives of many. Kindness brings hope to the hopeless, gives light to the darkness, and gives a reason to live. 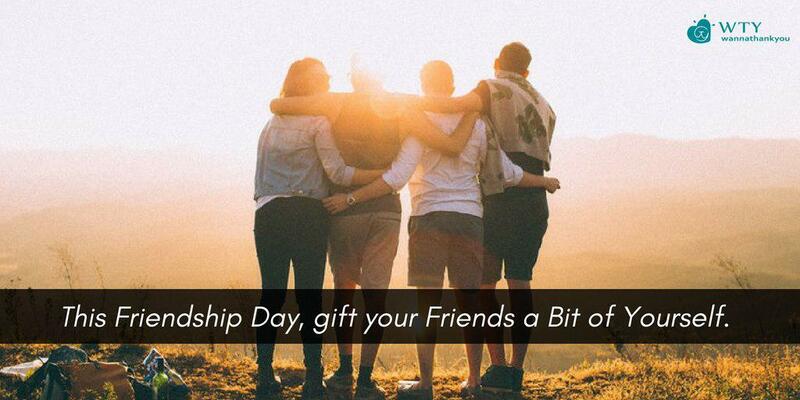 This Friendship Day, Gift Your Friends A Bit Of Yourself.